With online scheduling, you will be accessible to clients and prospective clients requiring your legal or financial services. 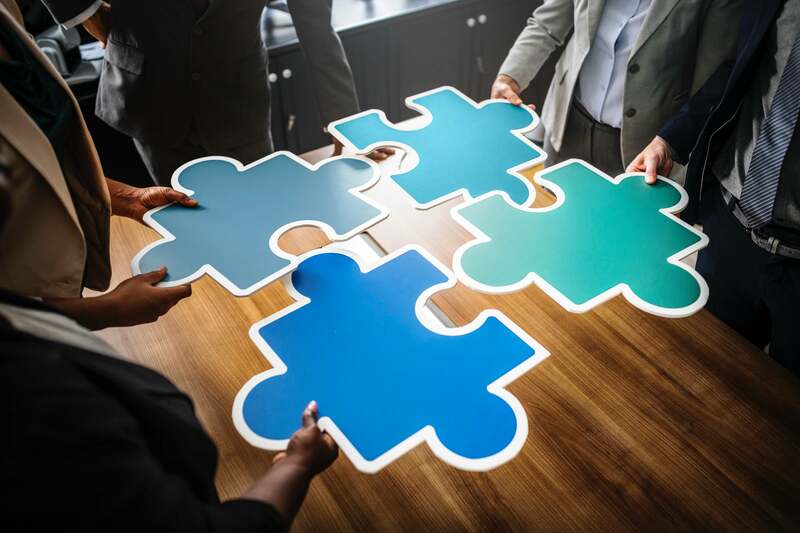 Clients can schedule with you directly on your website or from your emails, or you can have receptionists schedule on behalf of clients who call in. 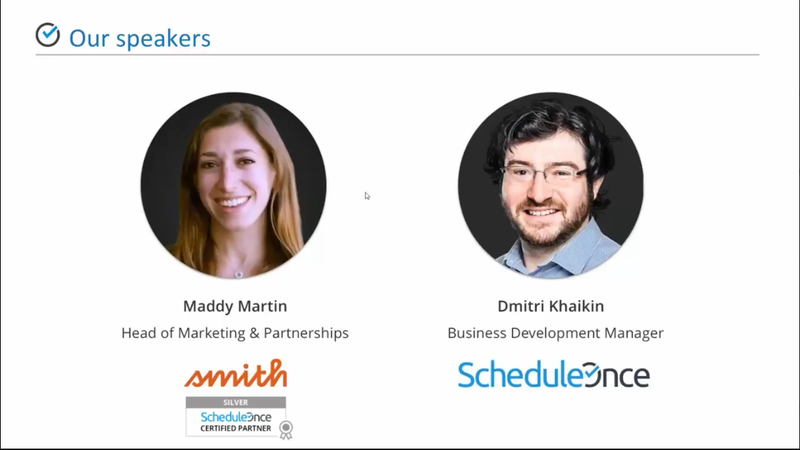 Learn best practices for online scheduling in this webinar recording if you missed the live session with Dmitri and Maddy! Calendly automatically detected your time zone when you created your account with them. Unfortunately, The default account settings enable the same detection feature when your Smith.ai virtual receptionist schedules an event for you, and books the event in the detected time zone. This can lead to confusion, missed appointments, and ultimately client dissatisfaction.